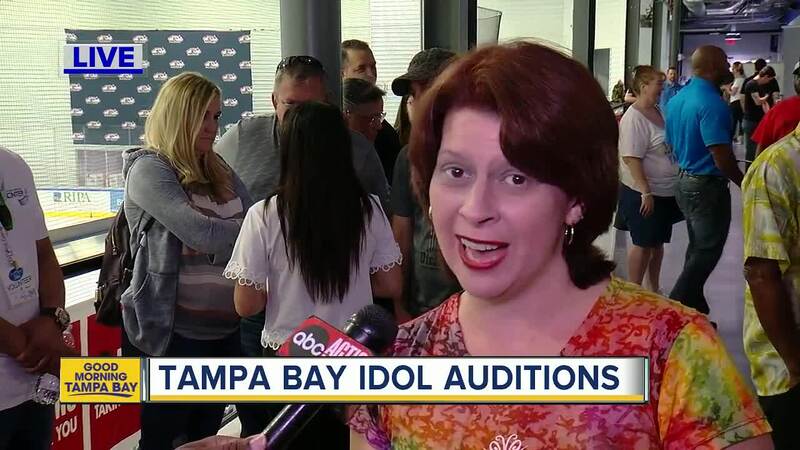 ABC Action News and Tampa Bay’s Morning Blend will be hosting Tampa Bay Idol today! The auditions are taking place at Florida Hospital Center Ice in Wesley Chapel. Each hopeful is performing a short acapella song before a panel of local celebrity judges.